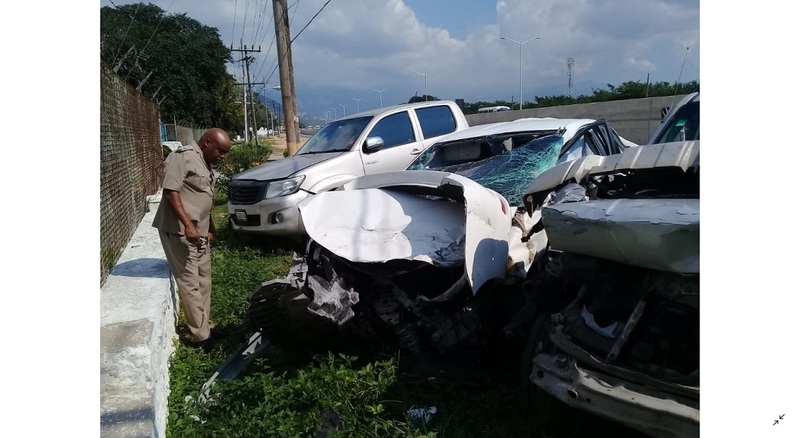 A Canadian woman died from injuries she sustained in a three-vehicle collision on the Mandela Highway in the vicinity of Ferry, St. Catherine, Jamaica. The deceased has been identified as Tashana Cumbermack, a 26-year-old woman of a Canadian address. 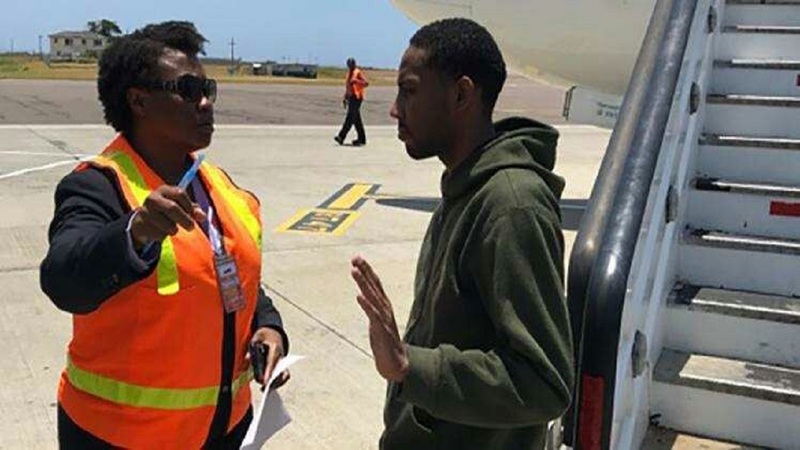 Police are also reporting that two men including local entertainer, Damian 'Munga Honorable' Rhoden were injured during the incident, which occurred Saturday. 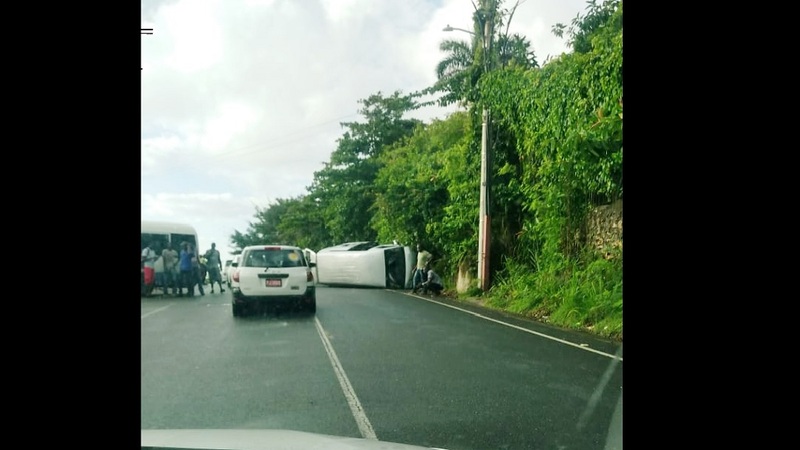 Reports are that about 5:50 a.m., the driver of a Toyota Axio, with three passengers aboard, lost control of the vehicle and collided with a Suzuki Vitara motor car. 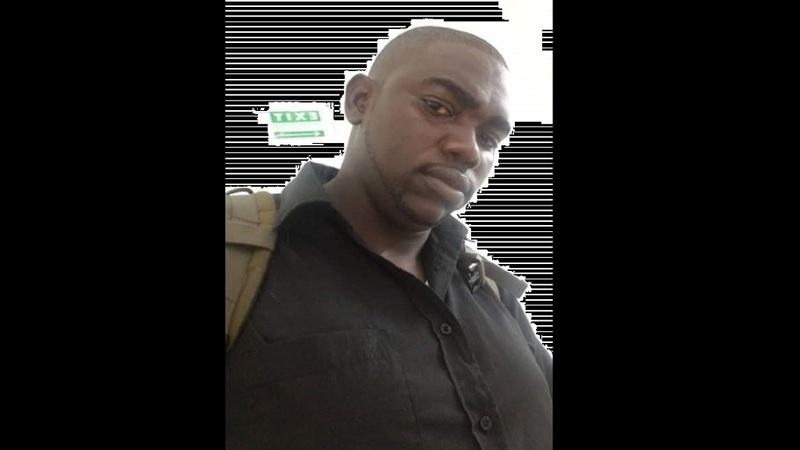 It is alleged that the Suzuki Vitara then collided with a Hiace bus, in which Cumbermack was a passenger. 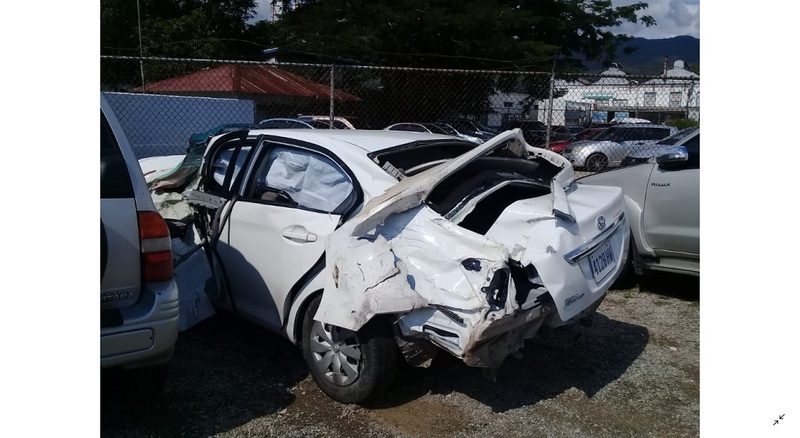 The police were summoned and the driver of the Axio and one of his passengers, as well as Cumbermack were taken to the hospital. Cumbermack was pronounced dead, while the men were admitted for treatment. The condition of the two injured men is not known at this time.